2019 marks the 40th Anniversary of the Mobile Suit Gundam franchise. 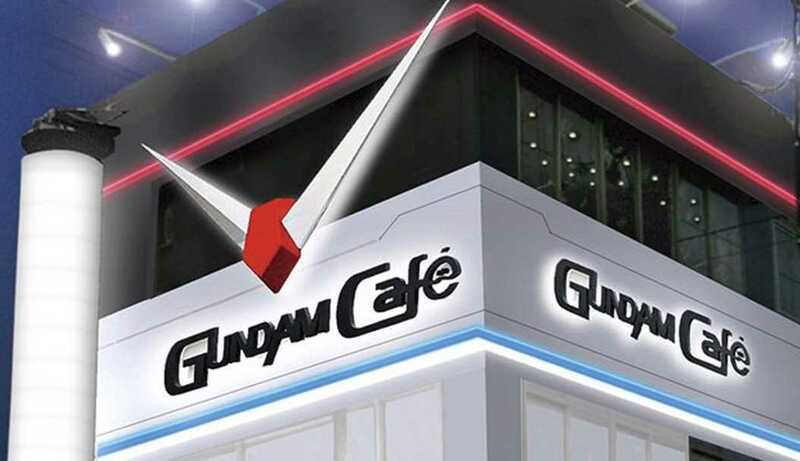 The franchise already has two restaurants in Tokyo, Now they wanted Osaka as well with a new café that opened on March 20 in the city they are out to get Osaka with the Gundam fever. Some of the things you can order include a special curry shaped like Char’s Zaku II, Zaku-shaped omelets, a pork cutlet shaped like Haro, milk teas with images of characters, and a lot more. The franchise has announced other plans to open a Hello Kitty, SD Gundam World which is a mashup restaurant and also opening this year, and Hathaway’s Flash being released which will also open later in 2019.